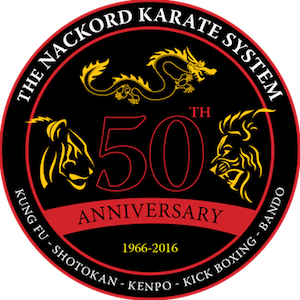 The NKS School will be closed today because of weather. Let's hope this is the last storm for the year. You have the exercise routine I gave you last week stored somewhere in your computer so get it out and get it done. If you can't find it, do something for at least 1/2 hour. 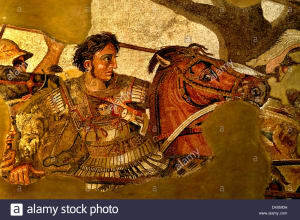 Your reading assignment is to study the history of Alexander the Great, 300+- BC and answer the question: why was Alexander so successful at moving his army thousands of miles and keeping them healthy and ready for battle? Also, how does this relate to our martial arts and life in general. Parents, discuss this with the kids.